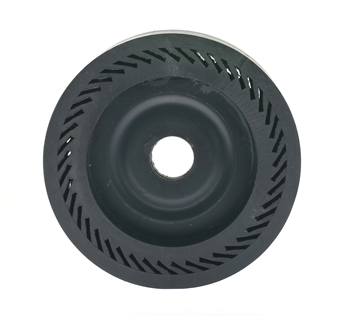 Rubber Drums for Spindle Sander:Angled expansion slots through the heavy rubber rim allow the drum to expand when rotated; thereby locking the belt in place. Belts can be quickly changed by stopping the machine, slipping of the old one and sliding on the new. In use, the resilient drum surface flexes to the gemstones contour to quickly remove grinding flats. The convex shaped drum provides the cutting action necessary to remove scratches. Sold without belt. Maximum recommended speed is 1800 RPM. CAUTION: Do not run the drum without belts in place as damage to the rubber rim may result. 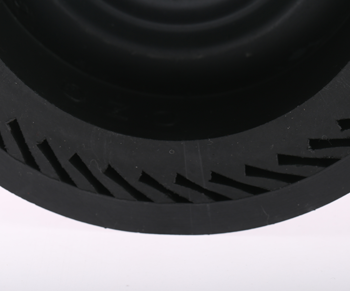 Looking for ideal Expandable Drum Rubber Wheel Manufacturer & supplier ? We have a wide selection at great prices to help you get creative. 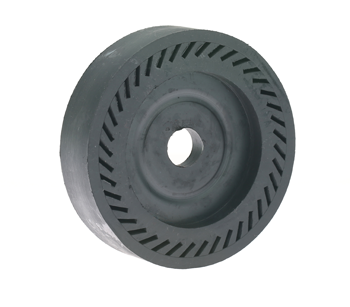 All the Expanding Rubber Sanding Drums are quality guaranteed. 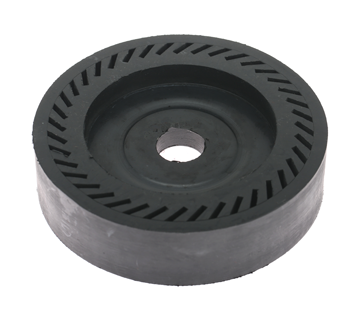 We are China Origin Factory of Spindle Sander Replacement Rubber Drums. If you have any question, please feel free to contact us.